AT MALONE ACCOUNTING WE PROVIDE AWARD-WINNING, PROACTIVE FINANCIAL ADVICE TO SMALL AND MEDIUM-SIZED COMPANIES – HELPING YOU GROW, MAKE MORE PROFIT AND SAVE TIME. At Malone Accounting we have been established for over 40 years. With offices in Newry and Newcastle we are the first ever winner of the Xero Northern Ireland partner of the year award in 2015 and we are Gold level Xero partners. We pride ourselves on providing our clients with insightful business support and are always on hand to help. Xero saves time and generates key insights about your finances, ensuring efficient accounting that does more for your business. 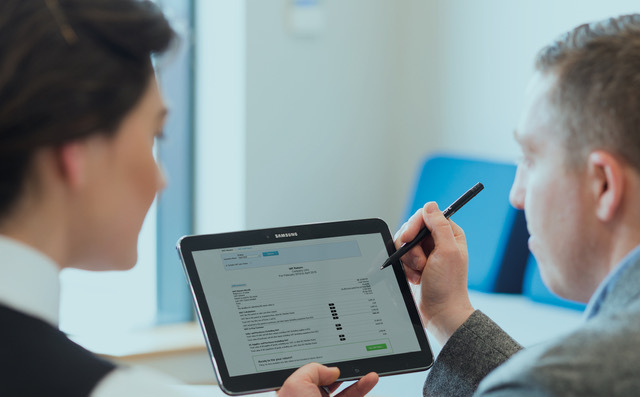 With the future of business accounting in digital records, now is the perfect time to get your accounts online and, once you invest in cloud accounting, you’ll never look back. We use Xero on a daily basis for our own business, so we know it inside-out. 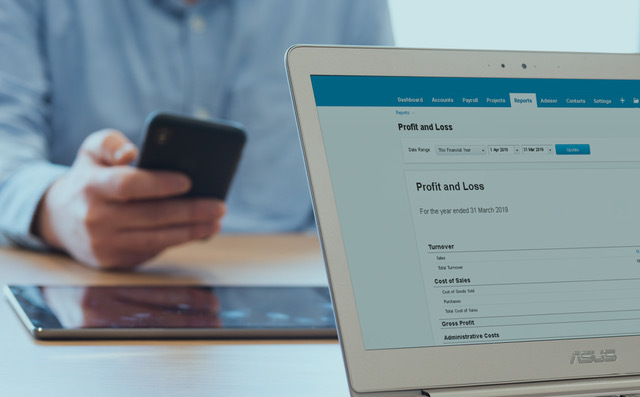 We offer a wide range of services, all available at fixed fees, including online accounting with the Xero cloud accounting software, as well as bookkeeping and business advice. Registered auditors with Chartered Accountants Ireland, our friendly team can assist with everything from tax planning and VAT, to payroll, banking and general finance issues. Reliable and efficient, we’ll help you control your finances and manage your business much more effectively. 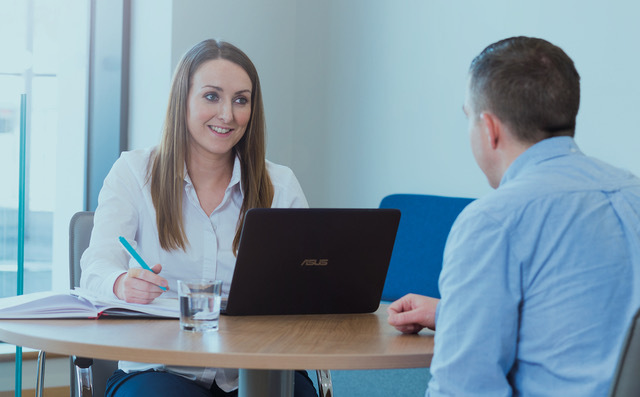 We work with forward-thinking clients throughout Northern Ireland within a wide range of business sectors, ensuring quality services that really make a difference. Read our blog to stay up-to-date with all the latest accountancy news, as well as business advice and quality insights from our team.